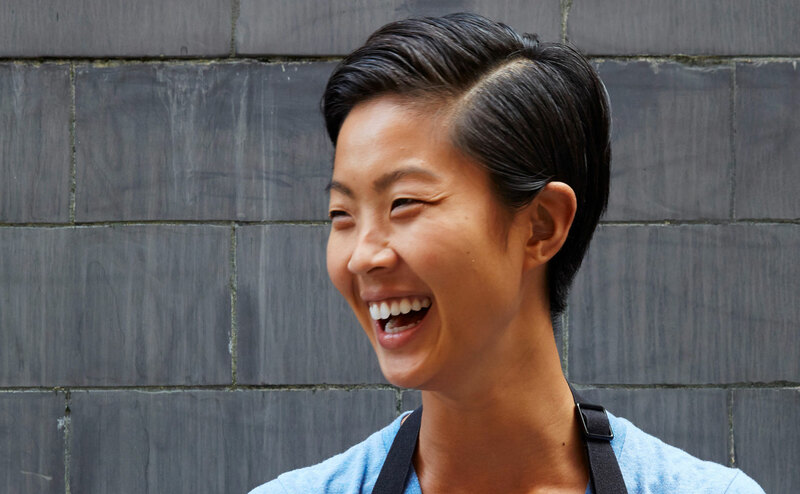 The Strand House is honored to welcome Chef Kristen Kish, an inspiring and talented Chef who has spent much of her career working in fine restaurants including Michelin-star Chef Guy Martin’s Sensing and Barbara Lynch’s Stir as Chef de Cuisine. Adding to her many accomplishments, Kish has also won the coveted title on Bravo’s Top Chef Season 10, becoming the second female chef to win the prestigious competition. Most recently, the Travel Channel has named Kish the co-host of a new series 36 Hours where she and fellow travel enthusiast Kyle Martino explore hot spots in cities around the world in just 36 hours. Winemaker Laura Diaz Muñoz from Galerie Wines joins Chef Kish for this extraordinary evening pairing each course with her elegant and distinctive offerings. Galerie is devoted to showcasing two of California’s foremost wine-growing regions, Napa Valley and Knights Valley featuring distinctive Sauvignon Blancs and Cabernet Sauvignons. Munoz also serves as Assistant Winemaker alongside Chris Carpenter for famed wineries Cardinale, Mt. Brave and La Jota.